Traditional sports documentaries are best when they tell the human story behind the competition. While it stretches the definition of a sport, “Man vs. Snake: The Long and Twisted Tale of Nibbler” is no exception. The film’s primary focus is the unfortunately-named video game player Tim McVey. In 1983, McVey became the first person to score a billion points on a video game using only one quarter – specifically on Nibbler, a game in which the player maneuvers an ever-growing snake around the screen without crossing the snake’s own tail. McVey’s accomplishment was notable because unlike earning a high score in Donkey Kong or Pac-Man, to get a billion points in Nibbler, the player must play continuously for the better part of two days. More than 20 years later, McVey learns that an Italian video game player may have beaten his high score in 1984 and vows to take it back. As he trains for another marathon session of Nibbler, new challengers emerge, including Dwayne Richard, “the bad boy” of retro video gaming. Viewers learn the life stories of McVey and the other gamers – tales of dedication, cheating and honor. 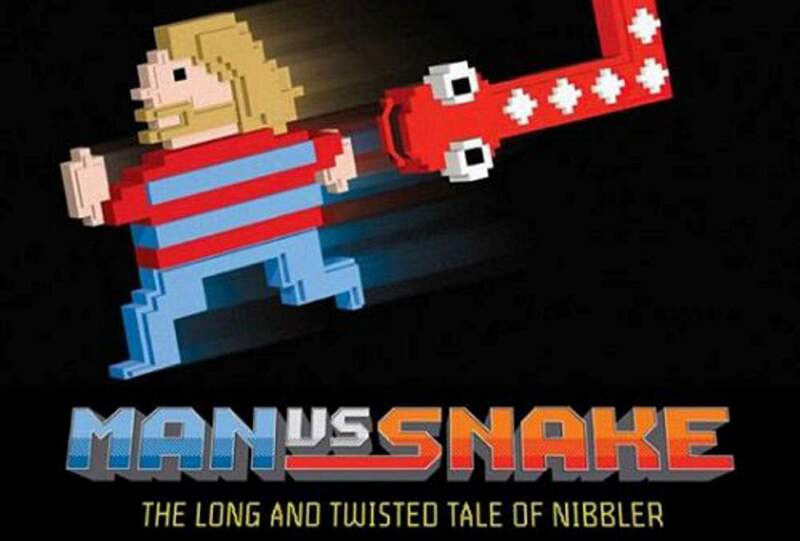 Much like the great 2007 video game documentary “The King of Kong: A Fistful of Quarters,” “Man vs. Snake” perfectly captures the competitive spirit of each player while building drama, even for those of us who’ve never spent a quarter on Nibbler. A fascinating and emotionally-resonant underdog story, McVey’s quest should appeal to anyone who has ever struggled to achieve his or her dreams. 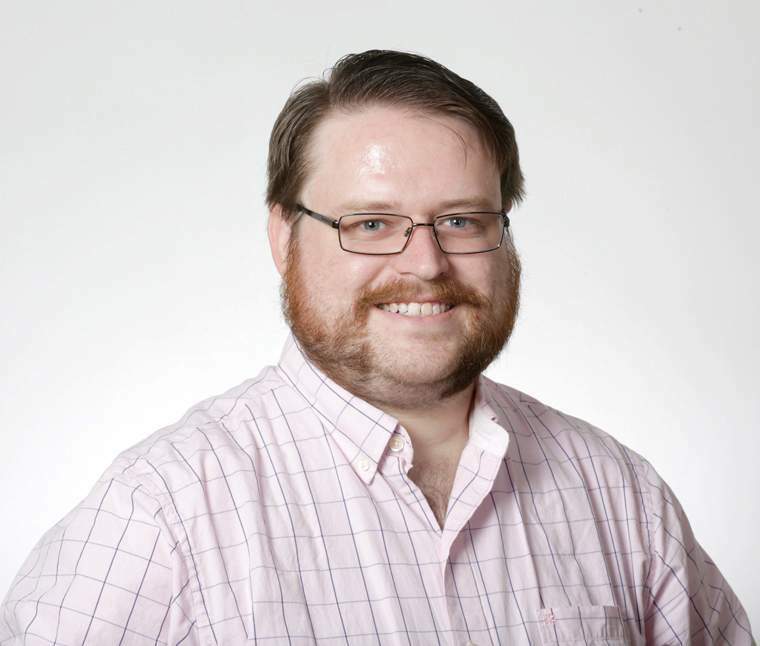 ngonzales@durangoherald.com Nick Gonzales is one of The Durango Herald newsroom’s resident film buffs. He welcomes movie recommendations. Follow him on Twitter @lackingzones. Why watch it: Some would say that Michael Bay (Armageddon, Transformers) is a terrible director. They’re not wrong. His movies are extremely dumb – emphasis on extreme. But, like the Rock, they’re so bad that they are great fun to watch. Why watch it: This romantic comedy centered around a transgendered woman in rural Kentucky is quirky, heartfelt and, unlike most Hollywood movies that tackle trans issues, stars a trans actress. Why watch it: As his parents are getting a divorce, a young boy takes solace in his infatuation with a dancer who lives across the alley from his grandmother’s house in this charming and brief (roughly 25 minutes) film. Why watch it: Darker and scarier than Disney’s 1967 classic, this remake is very well cast (I particularly loved Christopher Walken as King Louie) and the CGI is amazing. That said, it could have been more musical.